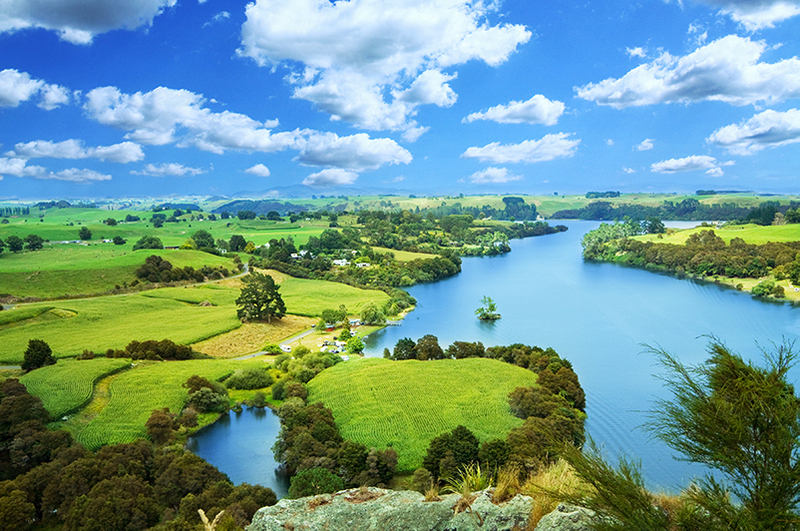 ESR chief scientist Brett Cowan says the country’s top-earning sectors, such as tourism, dairy and marine industries, are all underpinned by and dependent on water. And the enormous cost of failing to make groundwater a priority will be polluted and dead waterways, he says. “For all that, scientists still know relatively little about groundwater, particularly about how it is being affected by increasing demand, pollution and climate change. It’s vital that we build up our scientific knowledge to protect groundwater now and for future generations,” says Dr Cowan. The leader of ESR’s groundwater science team, Murray Close, says that as the government embarks on huge water reforms, it is critical that groundwater takes its central place, particularly in the face of new challenges such as climate change and emerging organic contaminants such as pesticides. Murray Close says generally groundwater is “out of sight, out of mind”, and noticed only when something goes wrong, such as the widespread illness linked to a contaminated bore two years ago in Havelock North which affected 5,000 New Zealanders. He says the conference was valuable because it is helping to build a broader framework of people working on groundwater, with hopefully a national agenda for what is an overlooked, but valuable resource.